Speak To Their Passions, Raise Awareness, Facilitate Interaction, Inspire Action. Inside Southwest Detroit is a collection of initiatives that promote youth and community development through cultural and place-based initiatives. Young Nation promotes holistic youth development in urban settings through mentoring, community education, and passion-driven projects. Our approach is to affect change by inspiring young people through their interests, connection to others and example rather than traditional methods of power, assumption, or coercion. By participating in gatherings, workshops and leadership opportunities, young people find their voice, strengthen their skills and develop plans for their future. 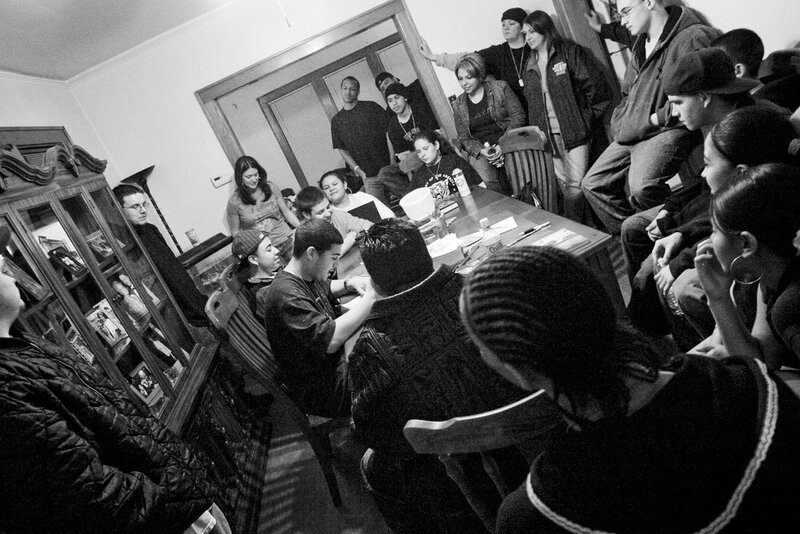 Young Nation is the organizational evolution of Expressions; a small, community-based youth group from Southwest Detroit developed to create opportunities between the porch and the corner. TAP (The Alley Project) is an indoor-outdoor art environment—a network of places and programs along the alley developed to support and facilitate creative processes, positive youth-adult partnerships, and community building. Youth, neighbors, and visitors can create, exhibit, and view street art and other works at The Alley Project. Through art and creative processes, TAP supports healthy relationship and community building. Inside Southwest Detroit uses media to collaboratively create content, build narratives, share information, engage residents, foster relationships, and promote action related to Southwest Detroit. Resident-created media is an essential commodity for local communities and is an important key to local wisdom. Inside Southwest Detroit's media projects connect the people and places of Southwest Detroit to each other and to people and places of other communities. Accessing tools for communication and effectively utilizing those provides ownership and authentic narratives about the community. 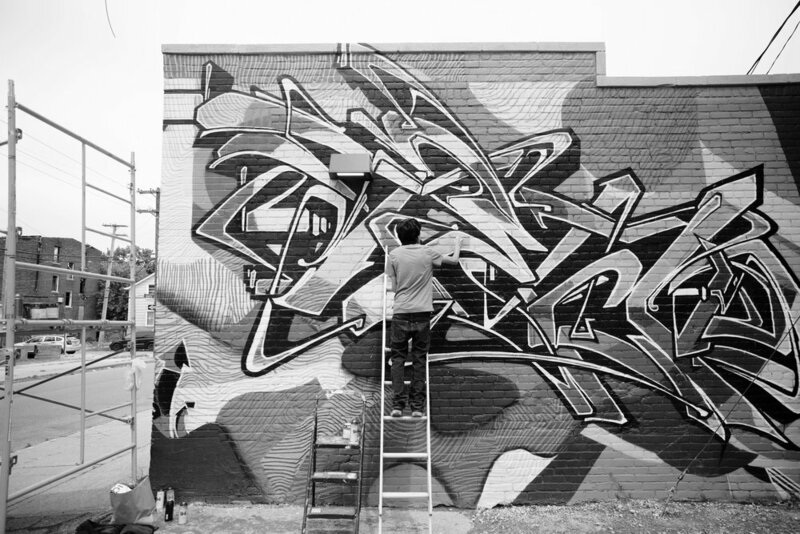 Expressions began to as a club in the front room of a member's house to show youth how to use the things they were passionate about—low riding, aerosol art, and media—as a means toward positive development. Expression used existing community resources found in mentors who focused their energy on sharing their passions and talents in these arts and activities. Those mentors encouraged youth to do the same so they too could build relationships and own their future. Promoting Youth and Community Development.